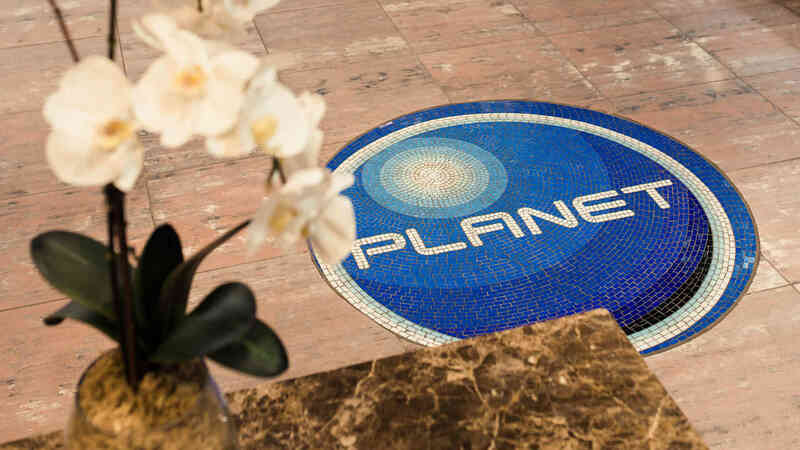 Planet Hair is proud to be leading the way in the latest advancements in hair treatment technology. Our micro mist treatment hair salon provides clients with a revolutionary technique known as micro mist. While this process originated in Japan, it has since become popular all over the world, especially with celebrities. It is used to make hair silkier, softer, bouncier, shinier and stronger. An advanced machine is used to create a mist that penetrates the strands and provides a deep condition. Some other treatments use steam instead which is not as nearly as powerful as the mist. As particles of mist are very small, this helps infiltrate the hair strands easier and allows the conditioning treatment to enter more deeply. The second stage of the process sees that the hair is cooled which traps the treatment inside the hair. This ensures that results last for as long as possible. One of the best parts about this process is that the whole head is reached so the treatment is evenly distributed across each individual hair strand. As this is a process that uses expensive equipment, it is impossible to achieve in the home. Because of this, a great micro mist treatment hair salon will need to be found. Who is micro mist good for? This process can, of course, be used by anyone but it is especially beneficial for those with problematic hair. Some have even stated that this is the best thing that can be done for damaged strands. For anyone looking for a solution by salon hair treatments in Sydney, micro mist may just be the method that saves their locks. Those who experience frizz understand just how frustrating it can be. A slight change in the weather can cause complete mayhem and leave people feeling insecure and all around annoyed. Hundreds of dollars can be spent on products to tame the beast that is frizz and sometimes without much benefit. This Japanese method is a great alternative for those who suffer from frizz and many have claimed that this has made a huge difference in their locks long term. Sometimes people have a little bit too much fun in the sun. It is common to see individuals who have forgotten to cover up their beautiful locks when they spent time in the sun, are tanning or are on vacation. Luckily this can be helped with the micro mist treatment. 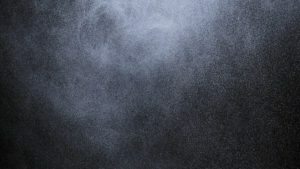 While it may seem counter-intuitive to apply a hot mist to an already sun damaged area, it is known to bring strands back to life and even look more youthful than before. Most people have made little colour mistakes in their lives, whether it be from colouring too many times, or from using too much bleach. It is expected to have a little breakage after a colour but sometimes this can go too far when colour damage occurs. Opting for this type of treatment is a great way to counter colour damage and replenish the strands with loads of moisture. Those who suffer from brittle locks will understand the frustration that comes with breakage. It can be really hard to achieve a long style when ends tend to break away. For anyone wanting to attain a longer style, choosing a micro mist treatment can really help achieve this. Chatting to our professional stylists is a great first step to deciphering how many treatments will be needed and for how long. While some dream of having thinner locks, those that already have this will know full-well of the downsides. It can be hard to achieve certain styles such as braids and buns due to strands that keep falling out. Extra money must be spent on bobby pins and thin hair ties and plenty of setting spray must be used. Finding a micro mist hair salon can be a great first step to achieving thicker strands. 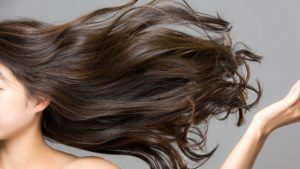 Why choose salon hair treatments in Sydney? Instead of spending hundreds of dollars on products to use at home, popping into the salon for a treatment that has long-term benefits can be a better option. While, of course, visiting a stylist to receive micro mist does cost money, treatments do not have to be regular due to nature of micro mist. It is easy to save money by opting for a one time visit rather than several home jobs that may not even work. Many have tried to perform professional treatments on themselves at home only to cause further damage. It is imperative to let the professional take care of business, especially in the cases where there is chemicals, products, heat or special equipment involved. Visiting a stylist every now and again to get a treatment is a must better option than potentially causing further damage. Most importantly, it is fun to get pampered when visiting a salon. There is the opportunity to sit back and relax while enjoying a hot drink and a magazine. Some people even use that time to have a quick nap. Visiting a hairdresser can be an extremely meditative experience that is important for everyone to indulge in. Self-care is a necessity in this day in age, so taking the trip to the salon is well worth the time and money. At the end of the day, it is up to the individual if they wish to proceed with salon hair treatments in Sydney though there are many benefits to be gained. Micro mist is known to be one of the best conditioning treatments in the world and many swear by this method. Those with damage due to the sun, colouring or general wear and tear can rejuvenate their locks with this process. Extra confidence and self-esteem can be gained by enjoying a smoother and silkier look and an all-around smile can be had. This traditional Japanese technique is widely popular for a reason and it’s not a trend that is to be missed. Please feel free to give us a call on (02) 9267 4882 if you would like to book an appointment or have any comments/ questions about micro mist conditioning treatment.